Our new design for Medium-intensity Type B Aviation Obstruction Light flash red color for marking top of obstacle which height is between 45 to 105 meters. There are two lamps in the housing, top one is the main lamp, down one is the standby lamp. When main lamp fail, standby lamp turn on automatically. 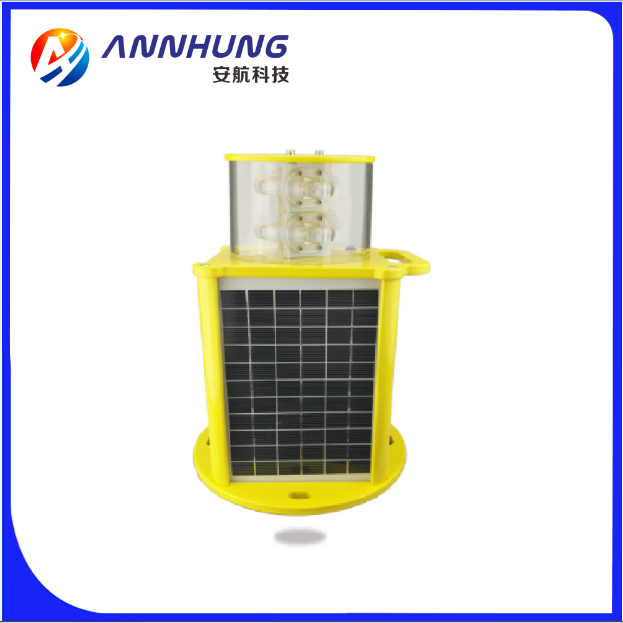 It used on the top of the High Chimney, Telecommunication tower, Wind Turbine where there is no cable power supply and those facilities which have high requirements on lightning protection, and mostly come with the low intensity lights which are installed at lower place.